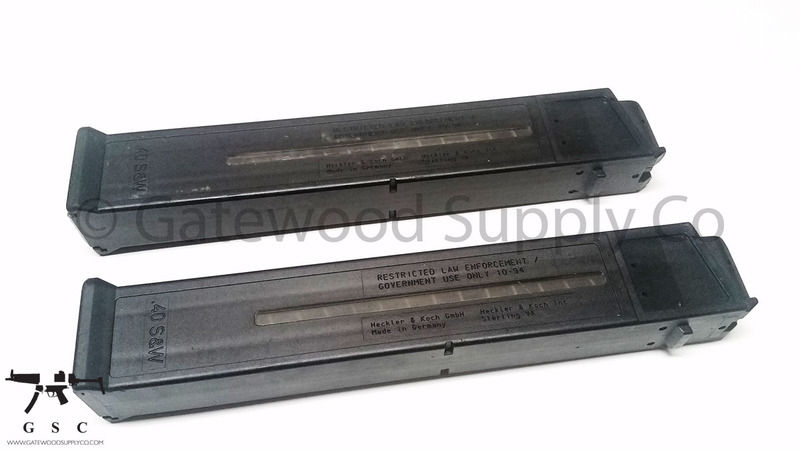 This listing is for a factory German HK UMP 30 round magazine with "LEO Restricted" markings. 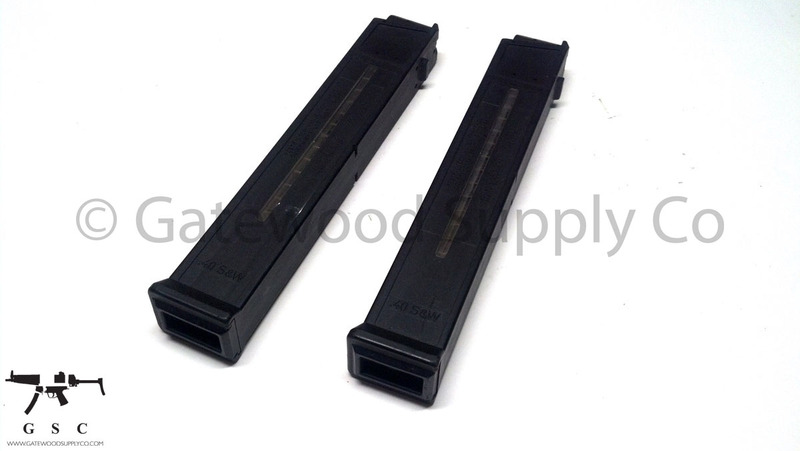 Magazines are for 40 S&W weapons and will function in UMP-compatible lowers only. UMP magazines will not fit the HK USC.